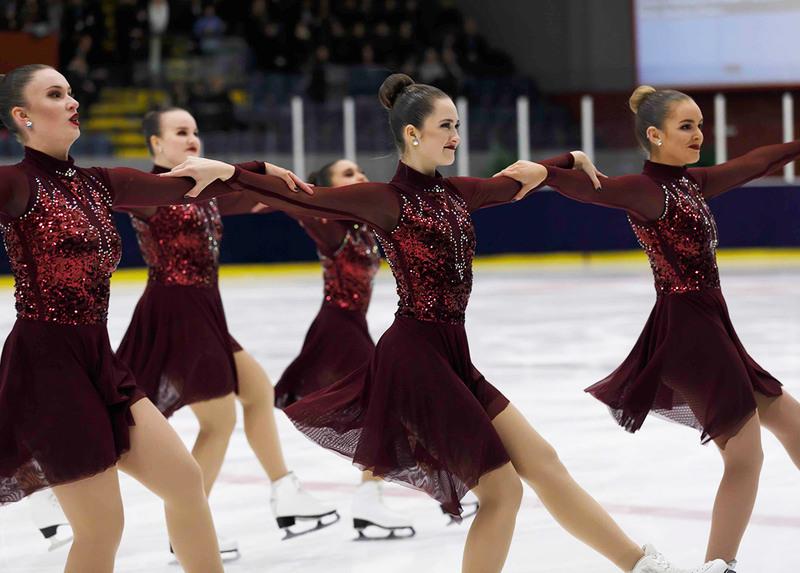 Canada’s best synchro teams will compete in Waterloo for the 2019 Skate Canada Synchronized Skating Championships this weekend. Forty teams and over 800 skaters from across the country will skate from Friday to Sunday in Senior, Junior, Novice, Intermediate and Open divisions. Mary Ellen McDonald is Senior Director Operations at Skate Canada. 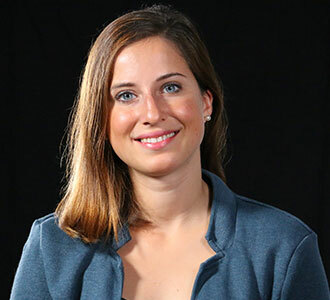 Her key activities are for example to facilitate the growth of Synchro in Canada, and also assist in matters related to National Synchro teams. A few hours before the start of the competitions, she helps us to see more clearly the situation. First of all, the selection criteria for the ISU World Synchronized Skating Championships say that all athletes must meet the age limits and eligibility requirements. "The Synchro Selection Committee will exercise discretion in considering the relative weight and priority of the selection criteria as well as other relevant factors deemed appropriate in their decision-making process," explained Mary Ellen McDonald. The competition will be extremely important because "the top two senior teams will go on to represent Canada at the 2019 ISU World Synchronized Skating Championships, taking place in Helsinki, Finland from April 12-14, 2019," wrote Skate Canada in a press release. - Placement at the 2019 Skate Canada Synchronized Skating Championships. - Results and scores from the 2017-2018 and/or the 2018-2019 International Synchronized Skating events as assigned by Skate Canada. - Top 10 placement at the 2018 ISU World Synchronized Skating Championships. - Demonstration of technical and component scores for a potential top 10 world placement. "The qualifying system is in line with all Skate Canada’s selection procedures for all disciplines qualifying for an ISU World Championships. International competitions are one of the items used by the selection committee in making their final decision," told Mary Ellen McDonald to Jura Synchro. A few days before the Nationals, what is the situation in the Senior division? Does a team already have a lead? "Skate Canada is very proud to have many skilled and competitive synchronized skating team. We know all the teams will be looking to prove themselves at the national championships and we are looking forward to a great competition. It is extremely encouraging to see the development of strong high performance teams in Canada. Skate Canada’s collaborative team of coaches and officials work closely together to provide an environment that promotes the excellence for all our teams. Our coaches spend countless hours working with their athletes, choreographers, trainers and officials ensuring that they are producing a world class team," answered Mary Ellen McDonald. Skate Canada actively works to develop the synchronized skating discipline in Canada. "We have a skate to assessment system at the entry synchro level that is focussed on teaching the basics of skating. This program is part of Skate Canada’s learn to skate and learn to compete system. Skate Canada has approximately 400 synchro teams registered in categories from beginner through to adult." All of Skate Canada’s Sections are contributing to the success of synchronized skating in Canada. Mary Ellen McDonald: "This year we have 11 novice teams registered for the national championships, those teams are representing all areas of Canada." In the Senior division, three teams will compete: Nova and Les Suprêmes will represent the province of Quebec and Nexxice will skate for Ontario. Remember last year, Nexxice became National champion with 202,72 points, Les Suprêmes were second (200,20) and Nova claimed the bronze with 188,34 points. Five teams will try to win a medal in the Junior competition. 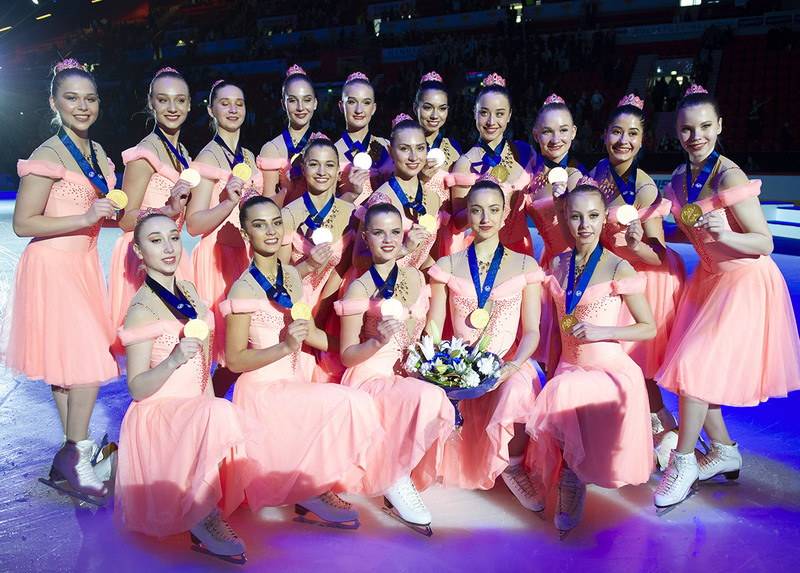 Again the Junior skaters from Nova, Les Suprêmes and Nexxice will compete, but Gold Ice and Ice Ignite from Ontario will also be part of the game this weekend. With the Novice teams, please note that 10 Open teams and 17 Intermediate teams will also compete for a medal this weekend.